I miss Topps back in 2016 where we used coins to get inserts I used to play this game all day everyday and rounded up a decent ammount of inserts, but lately I don’t get that same vibe anymore especially since they make it so hard to get diamonds just to buy insert packs that you have a rare chance of getting :(. I have over 1m coins and can only use them on basecards that I can get free. Hope this app get’s a major update soon because I’ve lost all my hope and interest in it. This app is a complete lie, no coin inserts have been released in more than a month and a half. And the Topps team doesn’t even care. If I could give 0 stars I would!!! Never have anything to offer in the store. Ready to delete this app. Used to be a fun app. 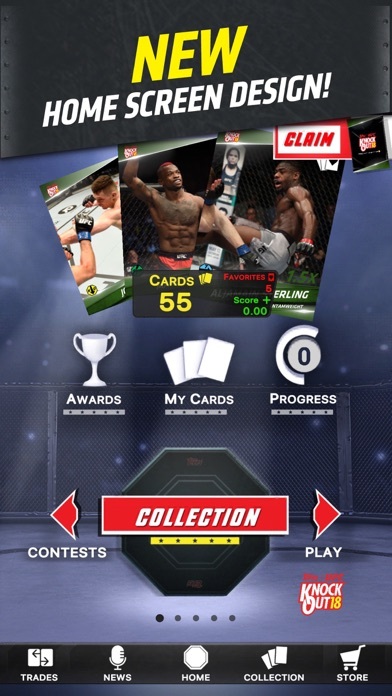 Over the last year Topps has neglected the app. New content is a joke, contests are totally worthless if they happen to work. New cards can only be acquired by diamond purchases but have no use since the contests don’t have prizes of any value. Customer support is indifferent at best, dishonest and rude at its worst. The app was becoming somewhat popular during the first six months in existence. 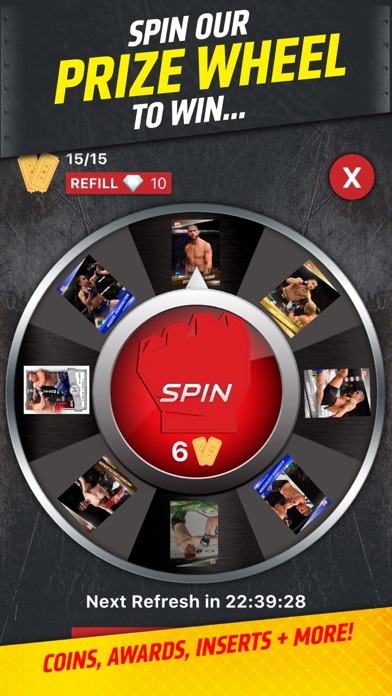 The new merchandise and sets were competitive with other Topps apps. 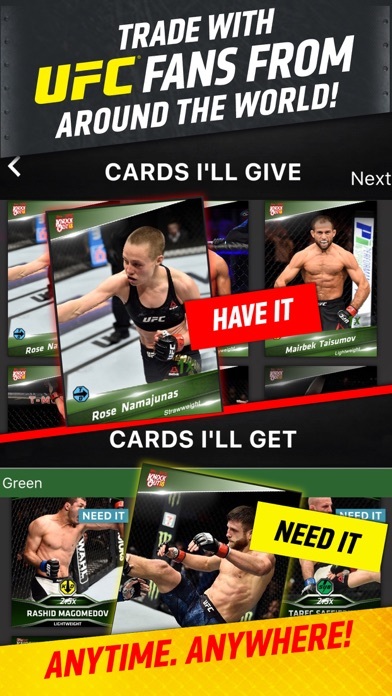 Suddenly Topps began neglecting the app and the customers. 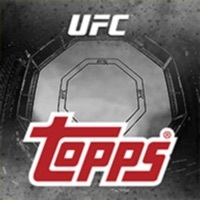 Naturally users became uninterested and Topps has shown no concern for the app or the fans. customer service reps are rude and not the least bit concerned about any issues that arise. Things have gotten so bad that I often wonder why the app is still in existence. There are only about 100 people that keep the app operating. 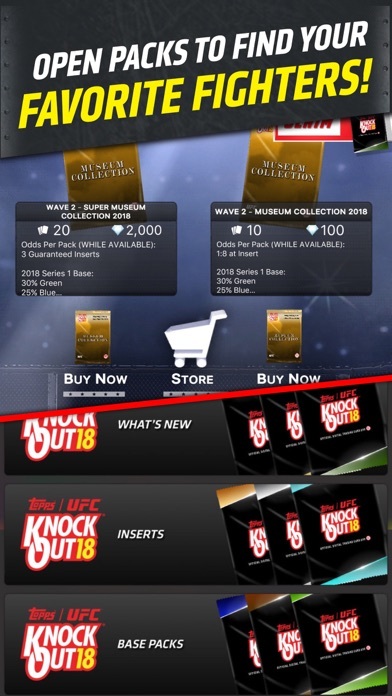 Topps had recently implemented a diamond only purchasing system. The only way to obtain the diamonds is to pay with credit card. Not a bad idea on the producers part but they have managed to make that insulting with lackluster design. 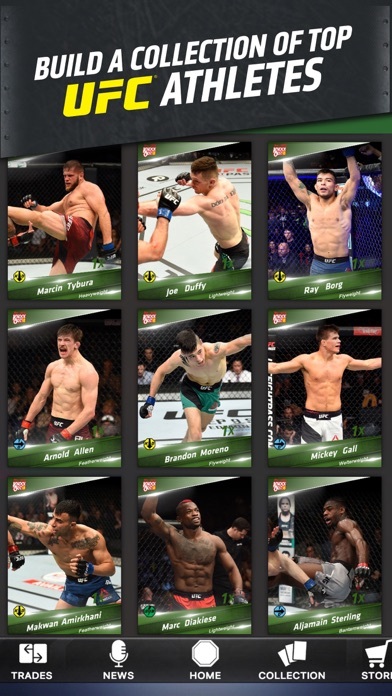 Finally there are only a handful of fighters that customers want which make the app enjoyable. 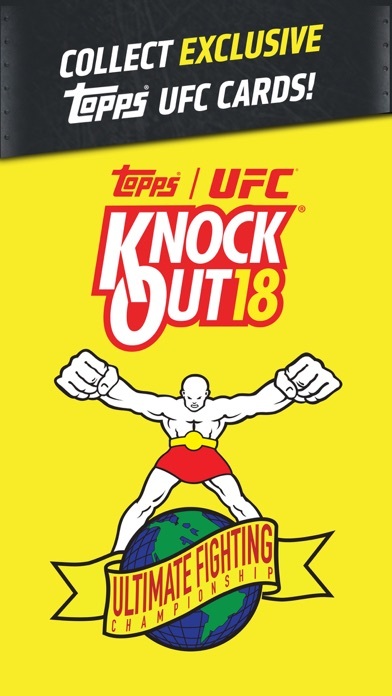 Topps refuses to produce new content with the most popular fighters. App should be shut down without a doubt. The main problem I have is the buy to play feel. Its just a flat out boring app. You'd be better downloading wall paper app than this app for entertainment.